Water leakage is a common occurrence. Failures in plumbing system, water overflowing from a malfunctioning washing machine and faulty sprinklers are issues that a property owner might experience, but to address the problem immediately is necessary. Do not be blind to a small fault for that can become a damaging issue later on. For instance, a water leakage whether from an identified source or hidden one can be the cause of rising water bills, as well as cause intense damage in due course. If you are facing a threat due to water leakage call Delray Beach Water Damage. 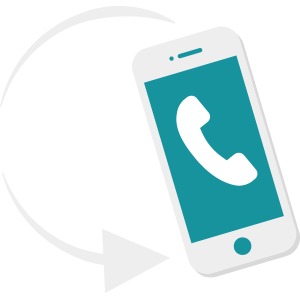 We will arrive in no time and help fix the issue, saving you from unnecessary expenditure. For over two decades, we have been helping people in Delray Beach, FL area in identifying secret leaks and taking necessary action without delay. Can I leave a small leak unchecked? Do not ever think of ignoring a leak. A minute leak can make matters worse later on, making you regret your negligence. When leaks go unchecked, the plumbing line and metal fixtures can start rusting, furniture can get damaged, paint can peel off the wall and mold growth can intensify. So, never leave even the smallest leak unchecked because the issue then takes such a complex course that it ends up causing extensive damage to your property. Instead, what you need to do is dial 561-330-5099 to rope in the leak detection experts! Should I start digging up my property? To identify a hidden source of leak, pulling your wall down or digging the ground would be unwise. 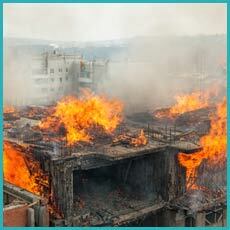 It can result in extensive damage to your property. Moreover, the cost incurred to repair the damage done will not be covered by the insurance company. Therefore, when you presume there’s a hidden leak in your place it is better to call experts in leak detection instead of your local plumber. Call us and leave it to our experts to discover the smallest of leaks professionally with minimum to no damage to your property. How our leak detection process works? It is tough to find out hidden leaks in unusual places such as in the cracks of the wall or underground. 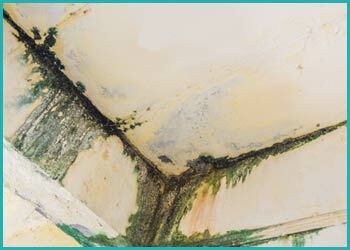 Our experts in Delray Beach Water Damage first look out for visible spots of water leaks. If we fail to find one, our next step is to detect a leak by the sound of flowing water by high-tech sound equipment. This helps us to zero in on the place where a leak might have occurred. We use other modernized instruments like a snake cam or moisture detectors for detecting the unidentified source of a leak. We also do thermal imaging, which helps to spot the accurate place of a leakage just by understanding the temperature of that particular place. The cameras show the comparatively colder areas as dampness makes that spot colder than other dry ones, and this indicates the place where a leak is hiding. Do not let a leak disturb your peace. Contact 561-330-5099, to detect the leak and repair it right away.